Hearing Awareness Week is an annual event held in the last week of August. It provides an opportunity to raise community awareness of hearing impairment and ways to protect your hearing. :. The Deafness Council W.A., in conjunction with Quadrant Energy, offer an annual Deafness Council Leadership Scholarship for students to the value of $3000. The Deafness Council W.A. Inc was established in 1974. The Council is a co-ordinating body whose role is to facilitate the work of Deaf/Hearing Impaired individuals and agencies. The Council encourages relevant research and represents the needs and interests of the Deaf and Hearing Impaired to decision makers. In conjunction with Channel 7 the Deafness Council initiated the first live captioned news service in Australia and continue to campaign to increase closed captioning on the air and pay tv. Member John Byrne's actions to the Human Rights and Equal Opportunity Commission led to captioned new release movies being shown in major city theatres throughout Australia. Deafness Council campaigned to convince government to introduce newborn hearing screening and to encourage this to become universal in Western Australia. State government was lobbied to improve sound systems in remote community schools to assist students, particularly aboriginal students, to overcome difficulties and further lobbying of health funds helped improve benefits for people claiming hearing aid/cochlear expenses. 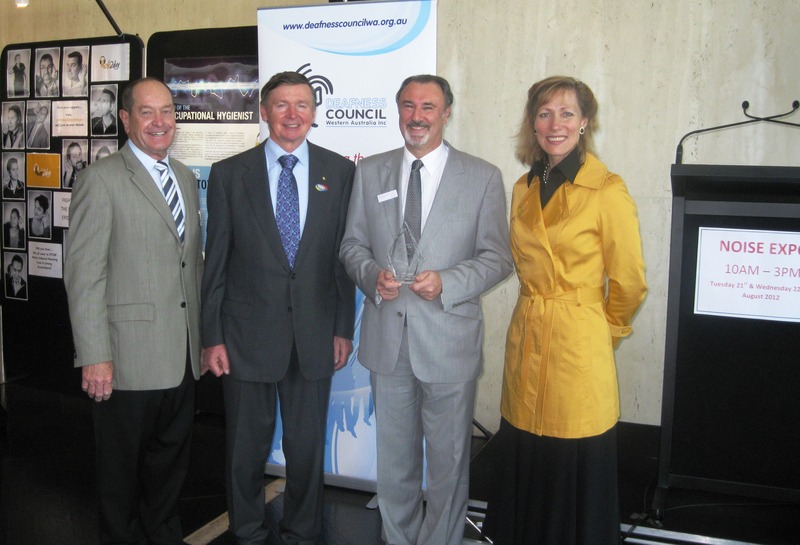 The Deafness Council WA Inc is honoured to have as its patron, Mr Stan Perron AM. Mr Perron was honoured as WA's inaugural Philanthropist of the year and has donated regularly and generously to a range of charities and causes in every corner of Western Australia. As well as being one of the state's most successful entrepreneurs he has also lead the way in corporate citizenship for decades. 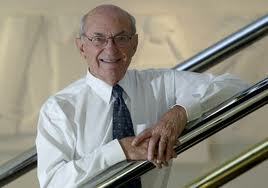 Mr Perron established the Stan Perron Charitable Trust in 1978. Stan and his wife Jean are widely held in the highest regard for their championing of charitable causes and they are regular attendees at many charitable events throughout the year.